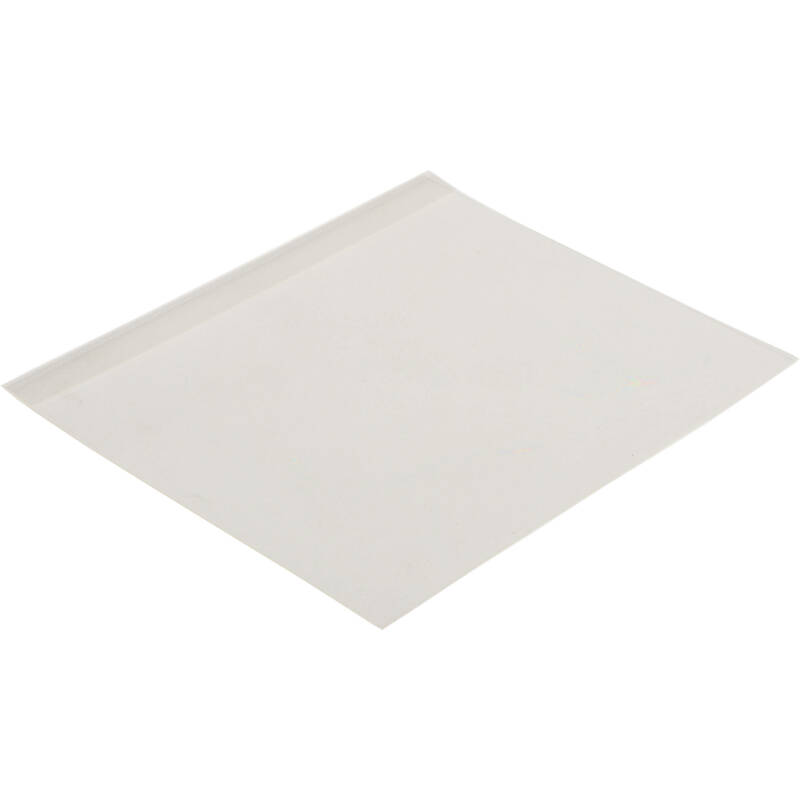 The preservation of photographs, flat art, and even documents are important to us because they may hold value or a cherished memory, and the conservation of these items can be secured by using this 50-pack of 3.6 x 4.5" Side-Loading Print Sleeves from Archival Methods. The print sleeve is made from a single 3-mil uncoated Melinex 516 Polyester, and it is the most optically clear and inert of plastics. This ensures that the sleeve and the material, being held within, will never chemically interact with each other. The plastic also safeguards against oils, fingerprints, and outside contaminants. 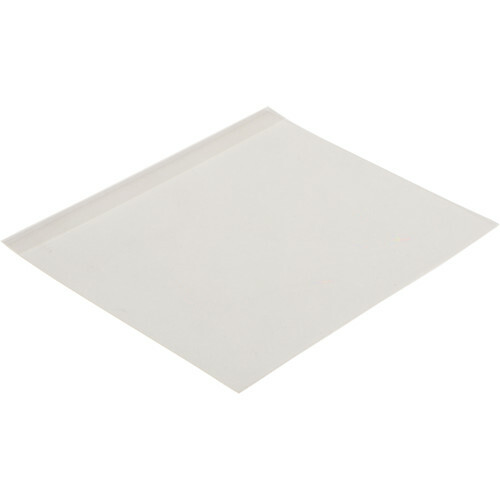 The sleeve has a flap-edge seal, which provides a secure closure and an easy-to-open sleeve. The sleeve has an 1/8" space all around, helping the material sit properly inside. Box Dimensions (LxWxH) 4.7 x 3.7 x 0.5"